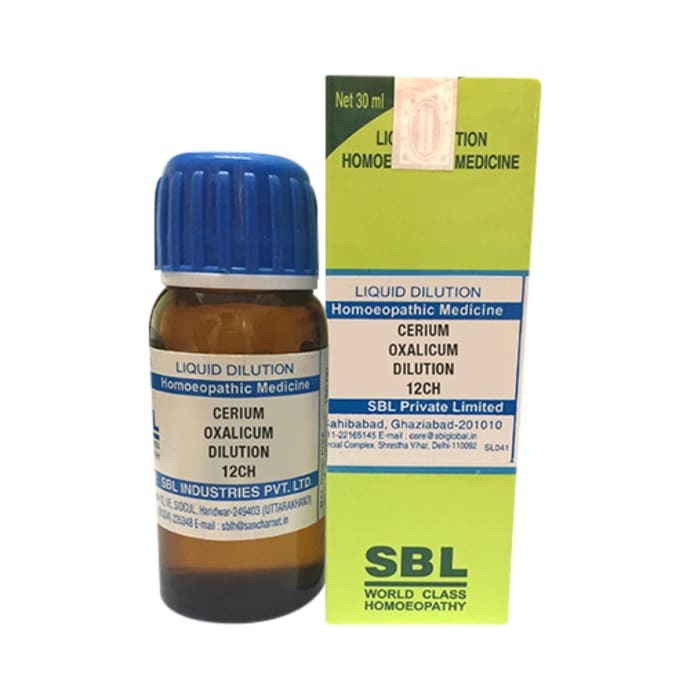 SBL Cerium Oxalicum Dilution is a homoeopathic remedy which has various benefits. It is useful in stomach related disorders such as indigestion, nausea and vomiting. It is also useful in treating spasmodic cough and morning sickness during pregnancy. Female related disorders such as dysmenorrhoea can also be treated by its use. 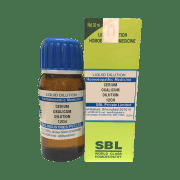 A licensed pharmacy from your nearest location will deliver SBL Cerium Oxalicum Dilution 12 CH. Once the pharmacy accepts your order, the details of the pharmacy will be shared with you. Acceptance of your order is based on the validity of your prescription and the availability of this medicine.